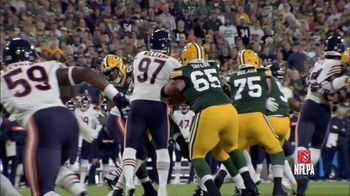 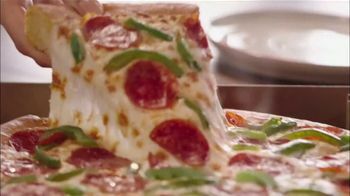 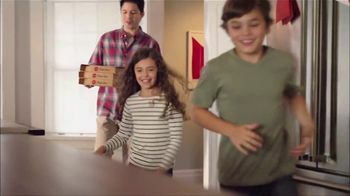 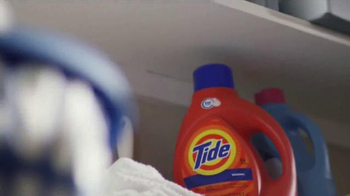 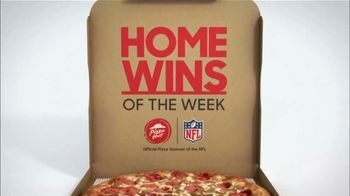 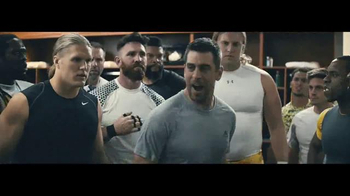 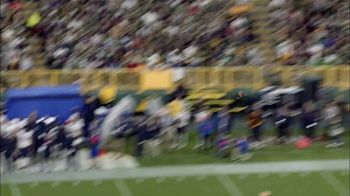 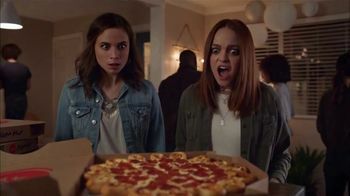 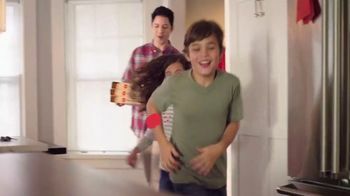 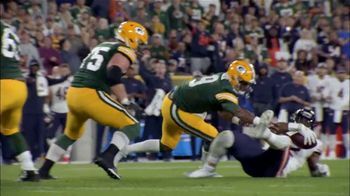 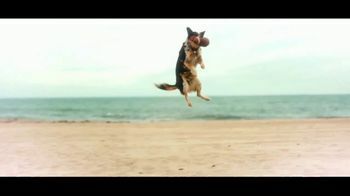 Pizza Hut showcases the Home Win of the Week, focusing on the showdown between the Chicago Bears and Green Bay Packers. 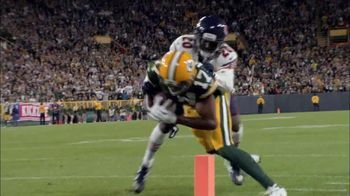 Although the Bears started with a 20-point lead, quarterback Aaron Rodgers helped turn the game around in the second half by throwing for three scores, including catches by Geronimo Allison and Davante Adams. 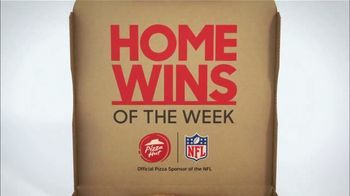 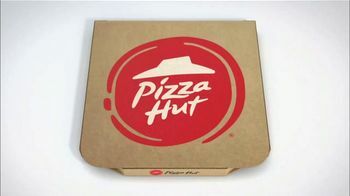 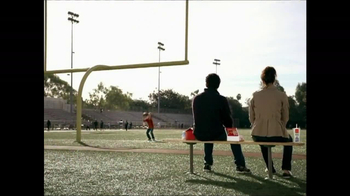 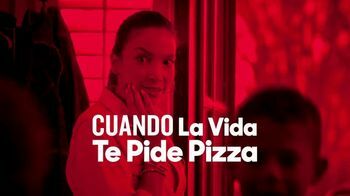 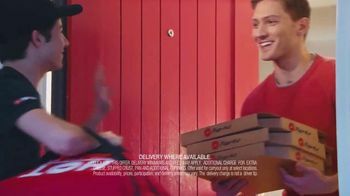 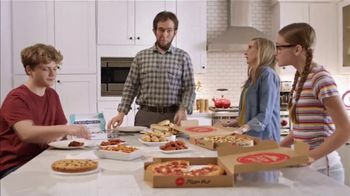 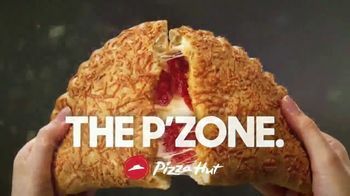 Pizza Hut wants you to know that it is the official pizza sponsor of the NFl and delivers to your home turf every week.